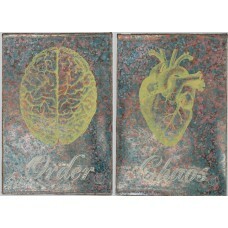 A selection of Limited Edition prints and other works. 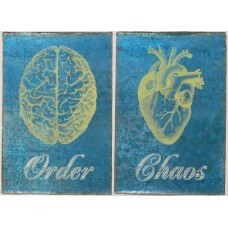 Check back often to see what's new. 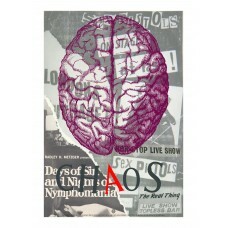 Dis Order ohSo Soho CollectionDangerous Minds are delighte.. 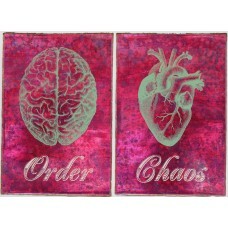 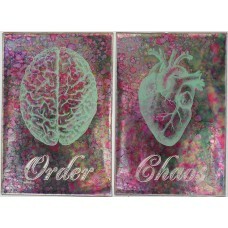 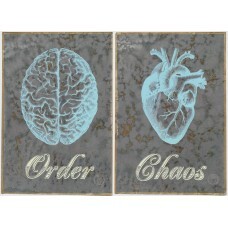 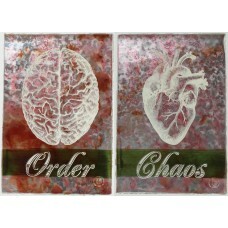 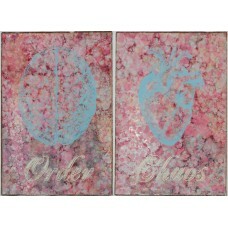 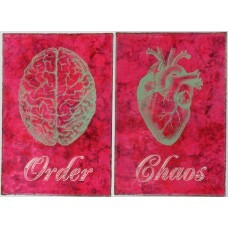 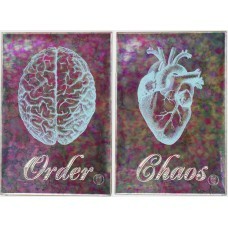 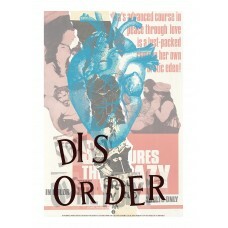 Chaos ohSo Soho CollectionDangerous Minds are delighted to..
Order/Chaos The Doctor’s Series Screen printed on beautiful..